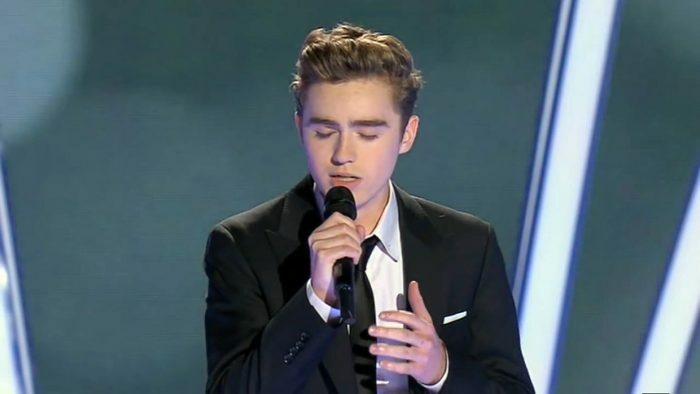 Harrison Craig became a household name after winning the second series of The Voice in 2013. 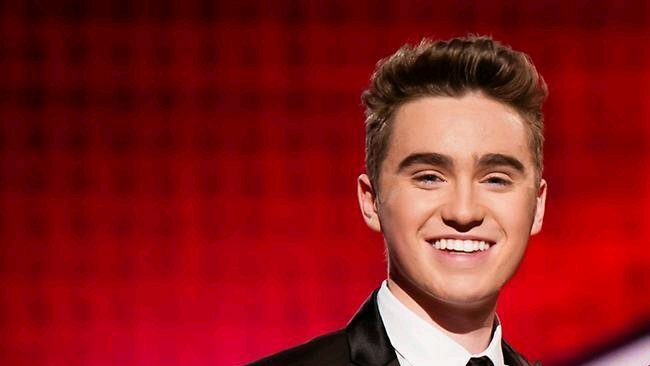 Under the guidance of Team Seal, Craig navigated his way through the competition — thanks to a belting rendition of John Farnham’s Your the Voice — and won over the hearts of the Australian public. Since then Harrison has set records on the ARIA charts with his debut album ‘More Than A Dream’ achieving platinum status, whilst his second album ‘L.O.V.E’ remained in the top 10 charts for six consecutive weeks. Harrison is set to embark on an extensive national tour of Australia performing his back uncatalogued of hits and songs from his new album Kings of Vegas. Jeziel caught up with Harrison to discuss his new album. Jeziel Andersen (JA): Looking back on your experience on The Voice – You were on Team Seal for that series – are you still in touch with Seal? Harrison Craig (HC): We actually talk quite often. I was just talking to him yesterday – he’s doing really well. We talk every few weeks or so. I think we’ve grown to have a close personal friendship which is really nice from a huge experience like that, to come out with a new friend. JA: Is it a bit surreal that you can be sitting in your chair texting Seal? HC: It is a bit crazy. Sometimes you’re not quite sure what to talk about as it’s this amazing guy who’s written all of these incredible songs. What do I say? ‘Oh, I’ve written this great song, Seal’, but that’s really fun. He’s incredibily supportive and just a great guy. You can’t ask for any more than that. JA: The blind auditions for this year’s show are being filmed next weekend. What tips have you got for those nervous singers who are about to go on stage? HC: I guess the number one thing you can to prepare for it is to walk on stage knowing who you are and what you’re performing and I guess why you’re there. If you’re in love with what you do then it helps. I guess with me I thought ‘what a great chance for me’ to grow and explore who I am. A piece of advice would be to prepare, rehearse and know your stuff, and that’s all you can do really because everything else is a curveball. JA: You’re touring with your new album Kings of Vegas this year. Do you still get nervous on stage? HC: Every now and then you’re like, wow this is a huge event, so don’t stuff up and trip on the stairs or something! Last year I was at the G’day LA awards they have at the start of January and that was huge for me as they had everyone in the room from around the world so I made sure I was fully prepared. There are things you can’t change such as travel time, you might be tired after a really long flight or it’s really warm or cold so you have to keep hydrated and a positive mindset. JA: There’s definitely a swing and rock and roll vibe to the album. When you went to Vegas what particular moments inspired you to write these songs? HC: These guys created a style and turned it into a timeless genre. The way the songs were written, directed and orchestrated… Nothing was done in a small way. I came back from Vegas extremely inspired. I knew exactly what kind of record I wanted to make.